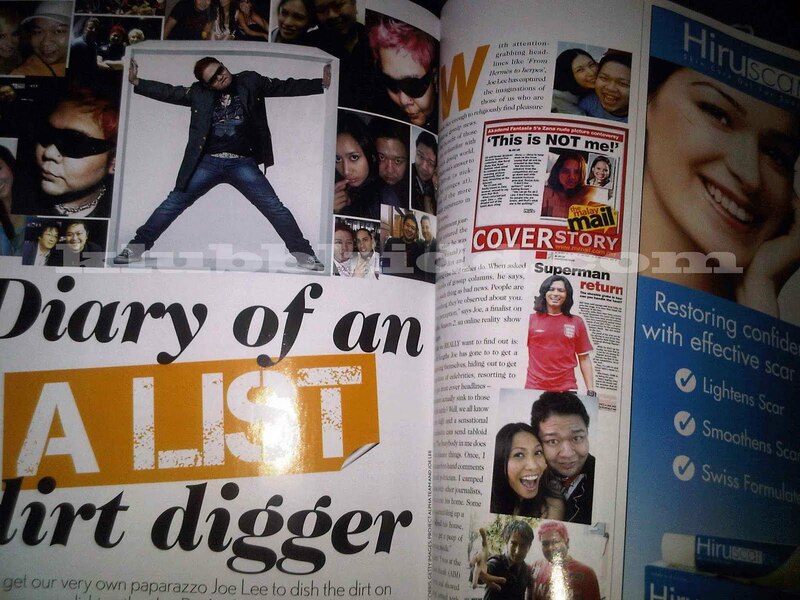 I don't know if you guys recall that I mention aku ada wat interview with a magazine before this. About a month or two ago. Well, it's finally out. While I never told you guys the publication - here it is. The August issue of Female magazine! Bangga aku! Mana taknya. Female ni antara majalah mak aku baca dari zaman 70an. In fact, I have to say I was inspired by a lot of the fashion trends dari kicik lagik and that has served me well now in my career and business ventures, knowing just a little bit more than the average male when it comes to all things fashionable. The best thing is, the three page spread cita pasal aku not just as a blogger, but as a senior entertainment journalist yang da masuk bisnes ni da 14 tahun. Ada la sikit-sikit cita aku tak penah cita kuar gak. Matilah aku...walaopon ada yang salah tulis sikit. Heh...takpe. 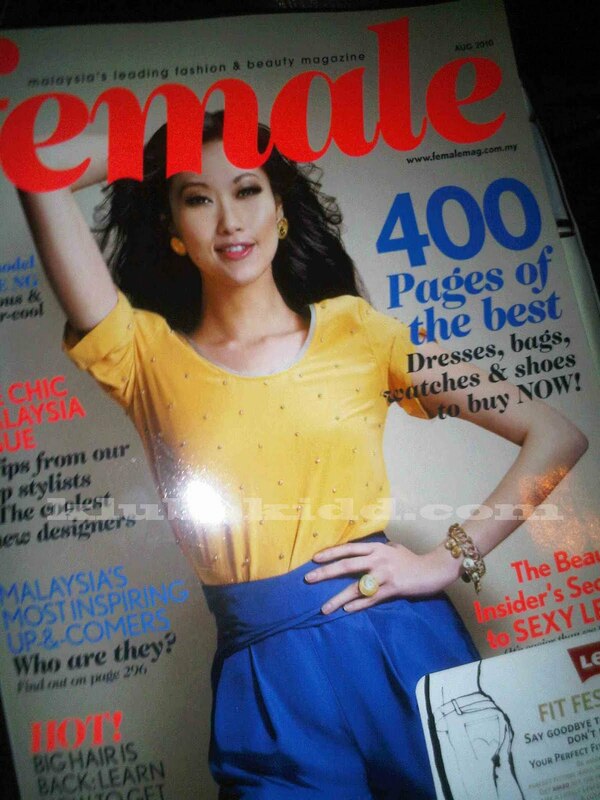 Aku carik everywhere for the magazine and finally got it. And no, I didnt't buy like a dozen copies or anything. Beli satu je nak tengok. So kalao ada friends out there who have been following my blog for the past six years - get a copy of Female ek.